3 Bedroom 1 bath home. 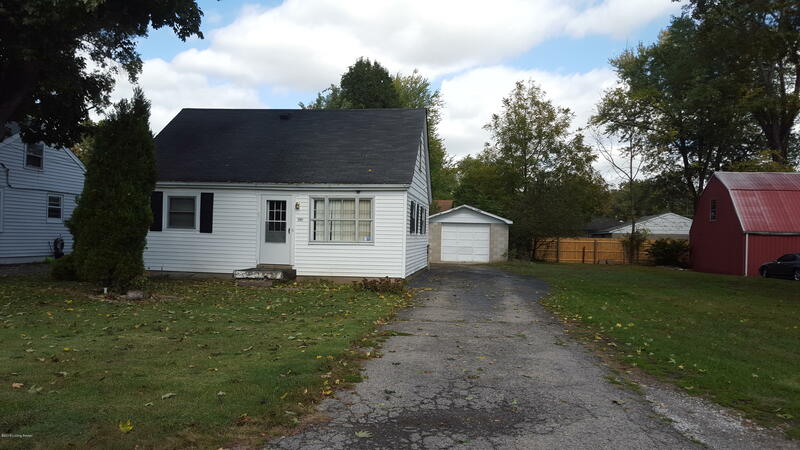 Right off Ralph ave. plenty of yard space along with detached garage. Call for your showing.